Here's a sneak peek at Paul Boston's latest project for Quarto International. Publishing in October, the fantastic 'Find Your Way' series is an amazing adventure into the world of Maths. 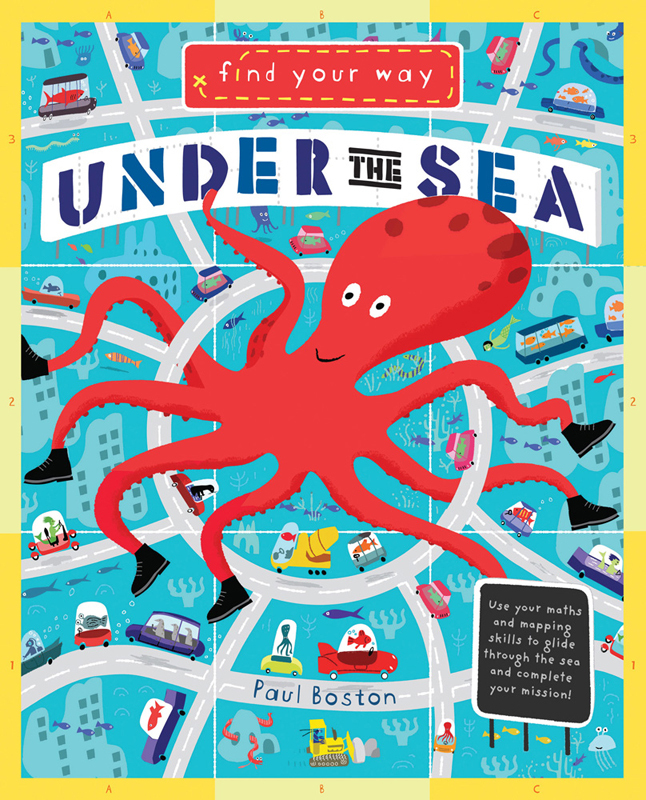 Paul has completed two books for the series in his fun filled style, with another two titles scheduled for next year. To see more of Paul's work, click here. Paul Boston is represented by Kids Corner. Published on 18 May 2016.